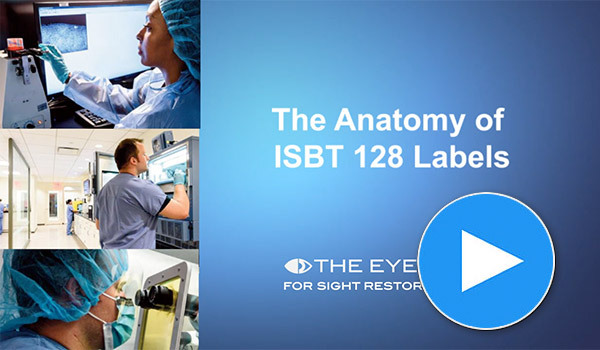 Surgeons and Researchers - The Eye-Bank for Sight Restoration, Inc. 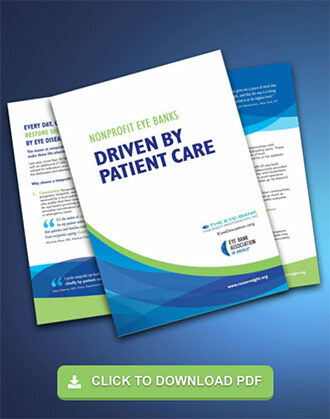 The Eye-Bank for Sight Restoration helps surgeons give their patients the beautiful gift of sight. What is important to surgeons is what The Eye-Bank is all about. Ocular tissue provided by The Eye-Bank for Sight Restoration is supported by more than 70 years of experience. 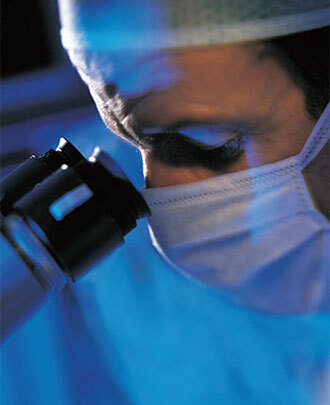 medical research, education and training. orbital reconstruction and glaucoma implants. prepare donor corneas for endothelial keratoplasty procedures. routinely provides continuing education sessions to staff. licensed with the New York State Health Department. The Eye-Bank benefits from the advice and counsel of a 24-member Medical Advisory Board of physicians and surgeons who provide our staff with invaluable experience and knowledge of medical issues regarding corneal transplantation and eye disease.